"In middle school, 74% of girls express interest in Science, Technology, Engineering and Math (STEM), but when choosing a college major, just 0.4% of high school girls select computer science" (http://girlswhocode.com/). 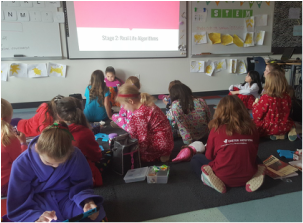 At Christa McAuliffe School we've decided it's time to change that statistic by getting our girls hooked on coding in elementary school. 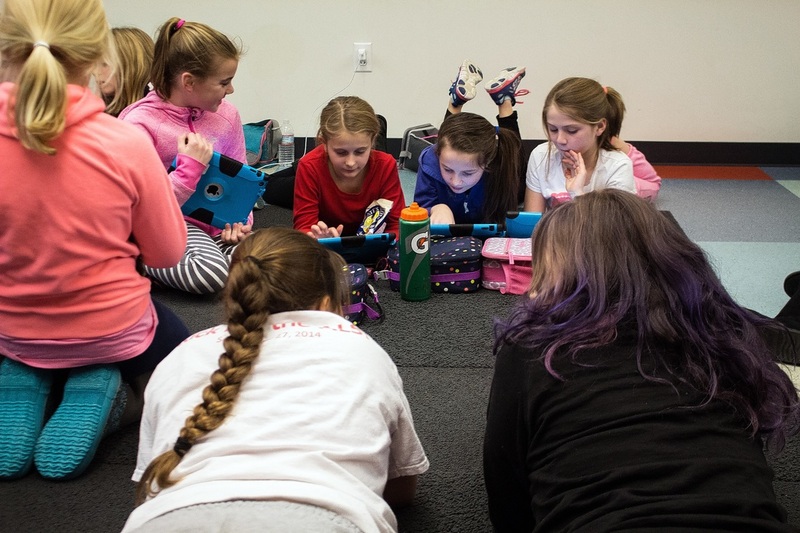 Christa's Coders is a group of 4th grade girls who meet every Friday during their lunch and recess block to learn about computer programming. You can read more about them in this article from the Concord Monitor. Learning to code means learning to create. We currently use Code Studio to teach the basics of computer programming. 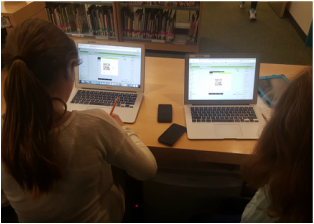 Apps like Tynker and Hopscotch allow us to apply our newly gained coding knowledge to create our own programs! Coding also means learning how to fail forward. Mistakes are natural, expected, and even celebrated! We build on our knowledge and work together to solve unique problems. For students who are ready for more of a problem solving challenge, we use MIT App Inventor. The girls in Christa's Coders are learning patience, cooperation, and teamwork. 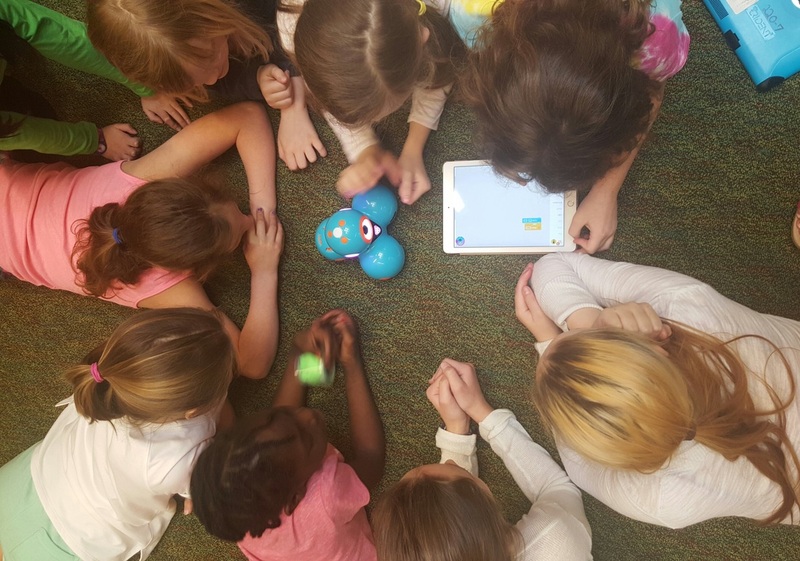 Here they are working together to program Dash, our robot buddy from Make Wonder. Coding is about collaboration, not competition. Ideas are freely shared and appreciated!